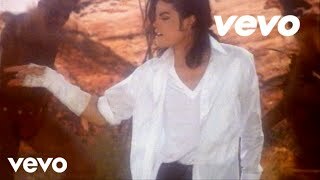 Search for an article called The Sociopolitical Message in Black or White for a great read on the meaning of this song.And blakorwhite,MJ was a proud black man with a skin condition called vitiligo. This song means a lot to everyone , and saving the earth has always been the main theme in your life. But why did you have to leave us so soon? I love you MJ. People NEED to KEEP drugs out of the hands of people who abuse them and hide behind a pretty personna (MASK)! CHAZ BONO is a REAL Man!!!! Go back to the Ignorant Home Training BELIEFS!! wtf? jzz, what's a dog and a duck and a guy named jim got to do with the greatest pop idol of all time? 2 years today! We still miss him. Never be another MJ. Always loved, never replaceable. Miss u Michael! R.I.P!